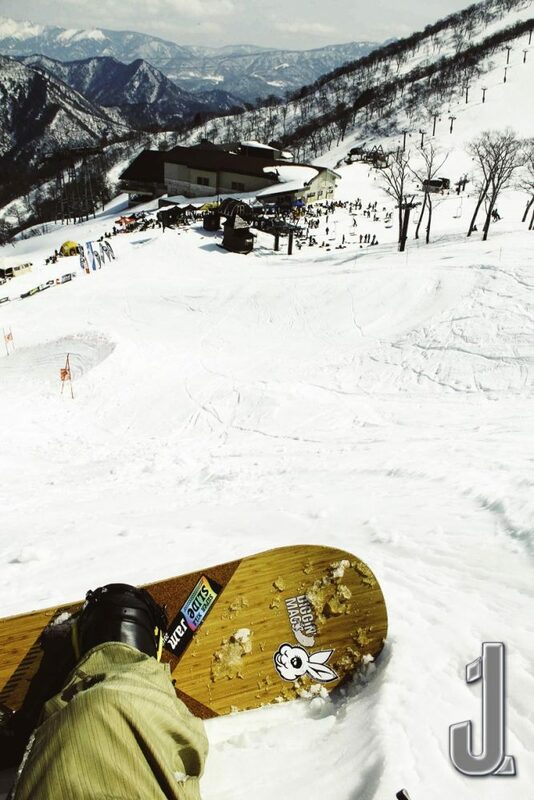 Snowboarding in Japan is right around the corner. It’s so close I can taste the crisp cold air on my lips. Often times I share content about my skateboarding, but in reality, spending my time in the mountains is right up there at the top of my list. Rarely will I go riding without my headphones so I thought I would take some time to help you all get around the new J1Japan site. 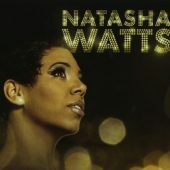 There’s so much content coming out daily on Japan’s newest music platform that I wanted to share these tips to help get around the site.